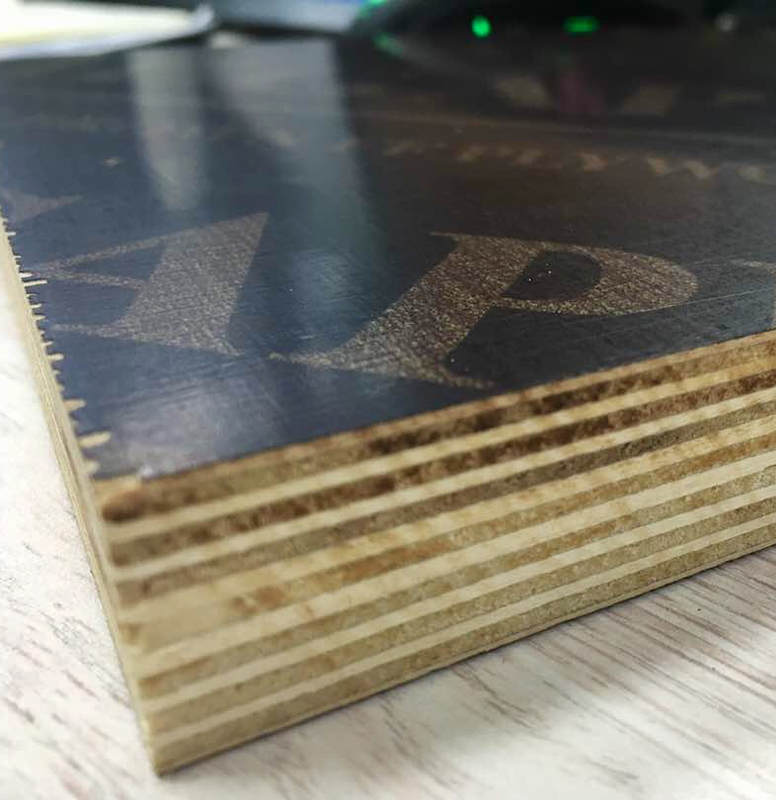 MIP Group Ltd is a Bulgarian company and one of the biggest direct importers and wholesalers of film faced plywood (construction, waterproof plywood) in Balkans region. Company is founded in 2006. Our headquarters and main storage center is situated in Sofia. We also have a depot for wholesale orders in Varna. Offering reasonable prices for transport, we can arrange deliveries of film faced plywood for the whole country and export to third countries. MIP Group is partner with many warehouses and big construction companies in Bulgaria. We make regular exports to Romania, Macedonia, Serbia and Europe. MIP Group ltd has good partnership with companies from Macedonia, Kosovo, Serbia, OAE and Turkey. The quality of both the Asian and the plywood produced in EU is ensured by all the necessary certificates. Currently our company is looking forward for new partners in Turkey. We offer film faced plywood 1250X2500X18mm from Bulgaria with certificates for Turkey. We could arrange and organize fast deliveries to Istanbul, Ankara and Izmir. Besides shuttering plywood, our company offers telescopic props, three-layer shuttering panels, H2O wooden beams, forks, and transport to the customer site. Over the years MIP Group LTD has become a recognized leader in its target marketplace. Today, our company is a loyal business partner of leading construction companies and warehouses in Bulgaria and and the Balkans. MIP Group ltd was main supplier of film faced plywood and steel props for Paradise Center Mall (the biggest mall in Bulgaria) . We have delivered film faced plywood for The Mall, Serdica Center Mall and huge infrastructure projects. Our main objective is to give our clients guarantee for maximum quality in construction.